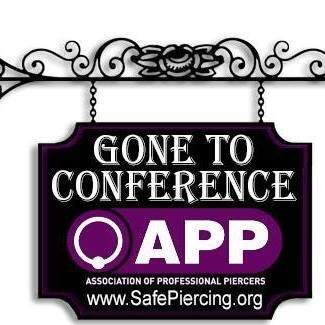 This week I (Buddy) am in Las Vegas for the Association of Professional Piercers educational conference. 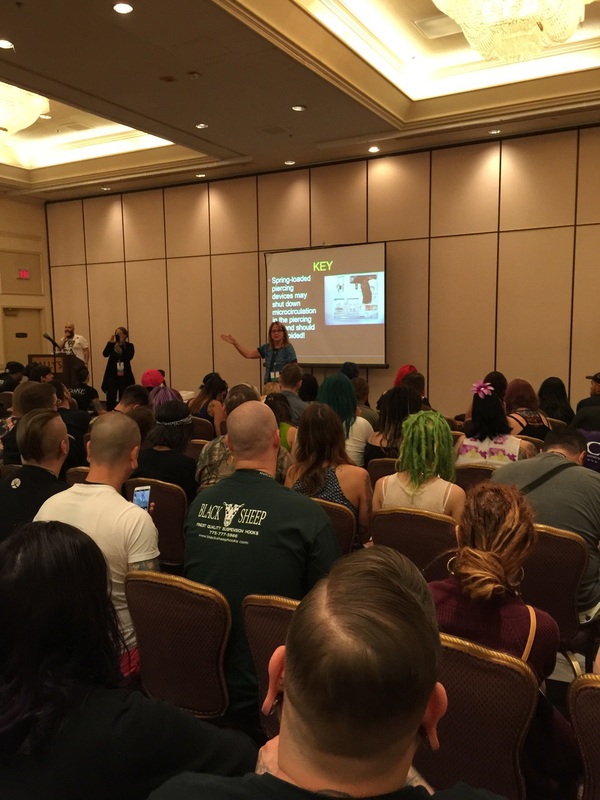 It is a week of classes where piercers and business owners in our industry come together to share knowledge and help each other succeed. I'm really excited to be here and look forward to continue to improve what we do. Over the years we've continuously made changes to stay at the top of the industry standards. What was high quality jewelry 20 years ago is now the very bottom end. We also change our aftercare based on current understanding of how the body heals. When I get back we will be implementing some changes to make your piercing experience better. Modifications to aftercare, changes to procedures, etc. I want my studio to be the one you trust for all of your tattoo and piercing needs.